Degeneration of the intervertebral disc, often called “degenerative disc disease” (DDD) of the spine, is a condition that can be painful and can greatly affect the quality of one’s life. While disc degeneration is a normal part of aging and for most people is not a problem, for certain individuals a degenerated disc can cause severe constant chronic pain. As discs lose their water content because of disease or age, they lose their height, bringing the vertebrae closer together. 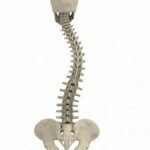 As a result, the nerve openings in your spine become narrower. When this happens, the discs don’t absorb the shocks as well, particularly when you are walking, running, or jumping. Wear and tear, poor posture, and incorrect body movements can also weaken the disc, causing disc degeneration. Degenerative disc disease may cause back and/or leg pain, as well as functional problems such as tingling or numbness in your legs or buttocks, or difficulty walking. Chronic neck pain can also be caused in the upper spine, with pain radiating to the shoulders, arms and hands. As we age, our spinal discs break down, or degenerate, which may result in degenerative disc disease in some people. These age-related changes include the loss of fluid in your discs. This reduces the ability of the discs to act as shock absorbers and makes them less flexible. Loss of fluid also makes the disc thinner and narrows the distance between the vertebrae. Tiny tears or cracks in the outer layer (annulus or capsule) of the disc. The jellylike material inside the disc (nucleus) may be forced out through the tears or cracks in the capsule, which causes the disc to bulge, break open (rupture), or break into fragments. Often, degenerative disc disease can be successfully treated without surgery. 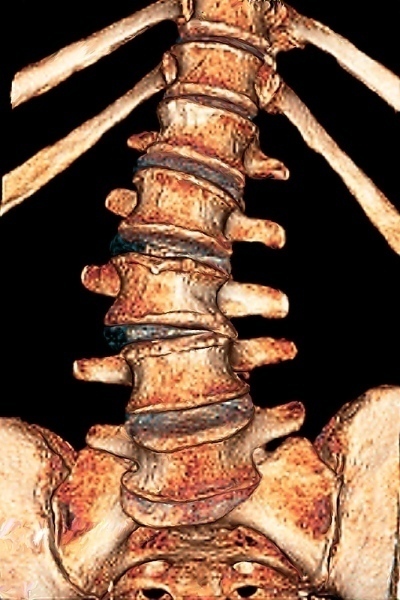 One or a combination of treatments such as physical therapy, chiropractic manipulative therapy (CMT), osteopathic manipulation, anti-inflammatory medications such as nonsteroidal anti-inflammatory drugs, chiropractic treatments, traction, or spinal injections often provide adequate relief of these troubling symptoms.